A lot happened this year, and we want to thank you for the work you did on both the Census and the election. 2010 was a busy year for Nonprofit VOTE, and an opportunity to connect with many new nonprofit partners in all 50 states. We kicked off the year with our Nonprofits Count! Census campaign, inspiring nonprofits to take the lead in reaching out to their communities’ hard to count populations. Over 20,000 local nonprofits signed up for our webinars, used our Census toolkits, ordered our “Be Counted” posters, downloaded our bi-lingual fact sheets, and organized their communities around Census response. Others became official Census Questionnaire Assistance Centers or Be Counted sites. An even greater number of local nonprofits participated in voter engagement activities ahead of the midterm election. Nonprofit VOTE delivered more than 33,000 voter participation toolkits, posters and other resources to local nonprofits in collaboration with our state and national partners. This year, more than 2,500 local and national nonprofits joined or downloaded our webinars. Nonprofit VOTE also conducted in person trainings in dozens of states including California, Arizona, Colorado, Ohio, Louisiana, North Carolina and more. Our 2010 report will highlight the innovative ways local health centers, neighborhood groups, and human service agencies integrated voter engagement into their ongoing services. This year, voting rates equaled or exceeded 2006 turnout in most of our benchmark counties. Nevertheless, it is clear we must expand our efforts to close persistent participation gaps among the younger and lower income populations served by nonprofits, particularly in midterm years. In the coming weeks we’ll be looking at ways that nonprofits can further impact the fields of voter and civic engagement. Our popular webinar series will return next year, with updates on the Census, redistricting, election reform, and more. 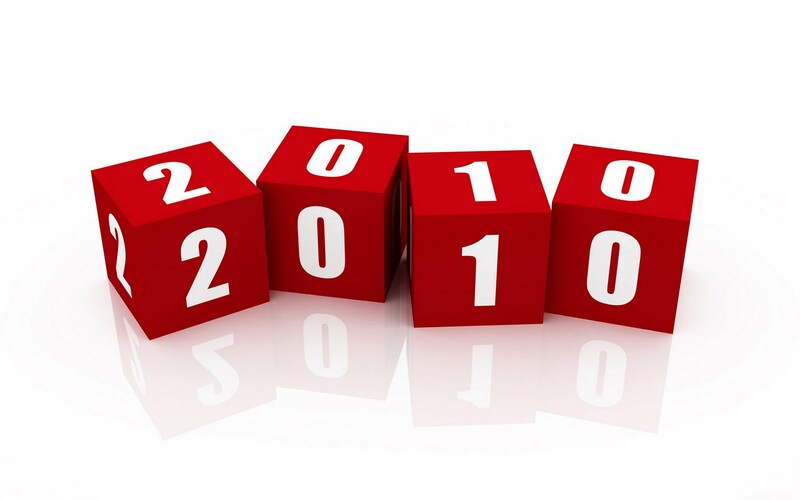 We’re looking forward to 2011, and are already planning for 2012! Lastly, many thanks to our partners for their amazing work this year, we couldn’t have done it without them!